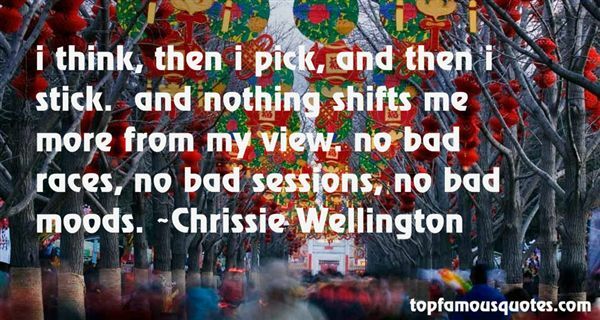 Reading and share top 5 Chrissie Wellington famous quotes and sayings. 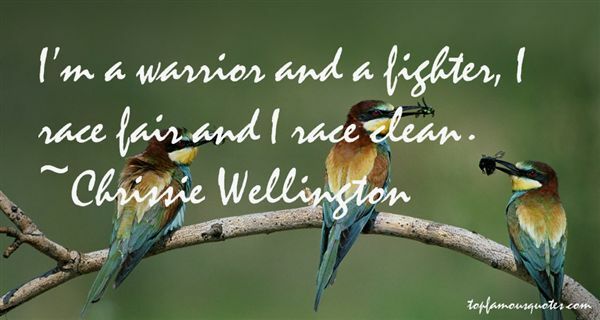 Browse top 5 most favorite famous quotes and sayings by Chrissie Wellington. Not only is women's work never done, the definition keeps changing." 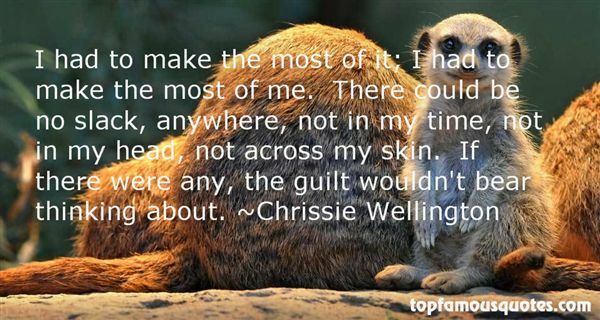 What Did Chrissie Wellington Talk About?